Like to stay fit while you travel? In addition to getting your flow on at our all-levels classes at VH Spa for Vitality + Health, you can now practice yoga from the comfort of your hotel room. 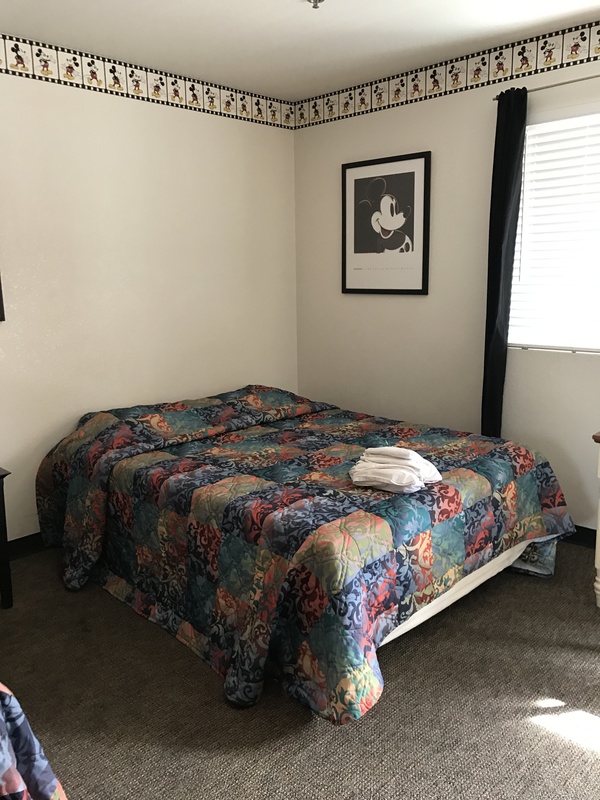 Our new STAY.ZEN package includes a variety of yoga classes you can follow from the TV in your room, and you can continue your practice when you return home. 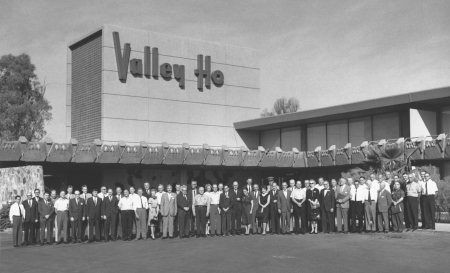 How much do you know about the history of Hotel Valley Ho? It has been a Downtown Scottsdale landmark since it opened on December 20, 1956. Husband and wife Robert and Evelyn Foehl developed and managed the resort, living on site in a private apartment with a courtyard garden. We’re celebrating a big milestone! It’s the 10th anniversary of our reopening under Westroc Hospitality and the 59th anniversary of the original hotel opening. Come see the brand-new look throughout the hotel and enjoy special offers now through 2016. 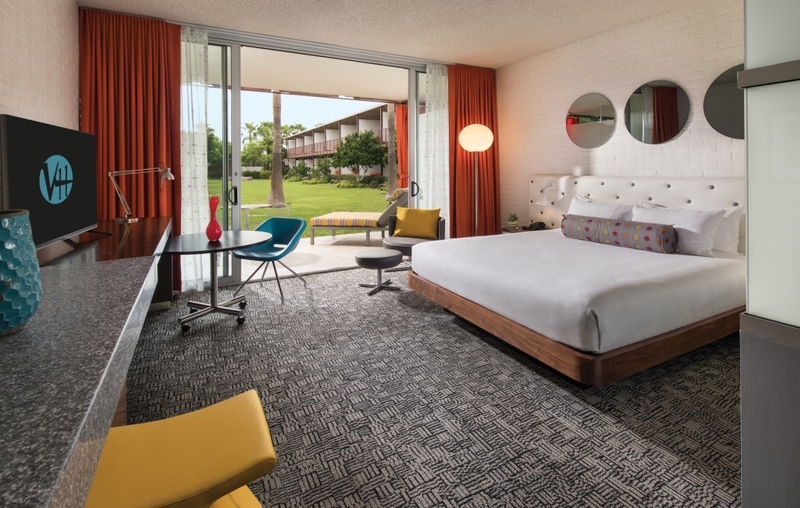 Check out the hip new look in our original guest rooms, featuring new décor, 49-inch HD TVs, and modern furnishings. You’ll also see a new style in the ZuZu Lounge and hotel lobby, classic yet cool. Hotel Valley Ho gift cards are perfect for the modernist in your life. Now through December 31, purchase $100 in gift cards and get a $20 gift card free! Cards can be used at ZuZu, OH Pool, VH Spa, and for overnight stays. Purchase yours online or in person at the VH Spa Boutique.